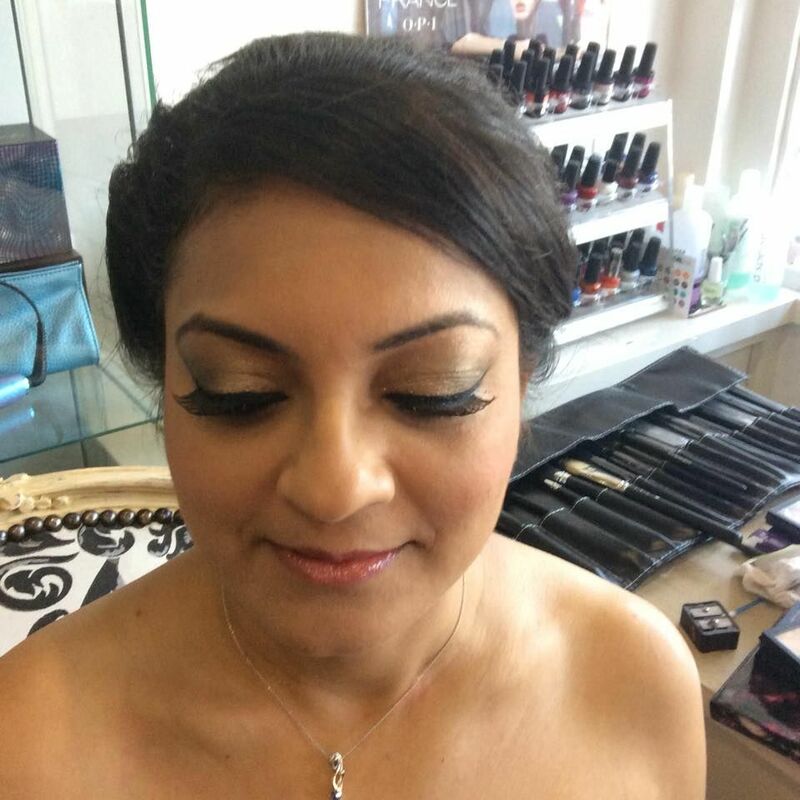 Look your absolute best for the big event by choosing our makeup services. 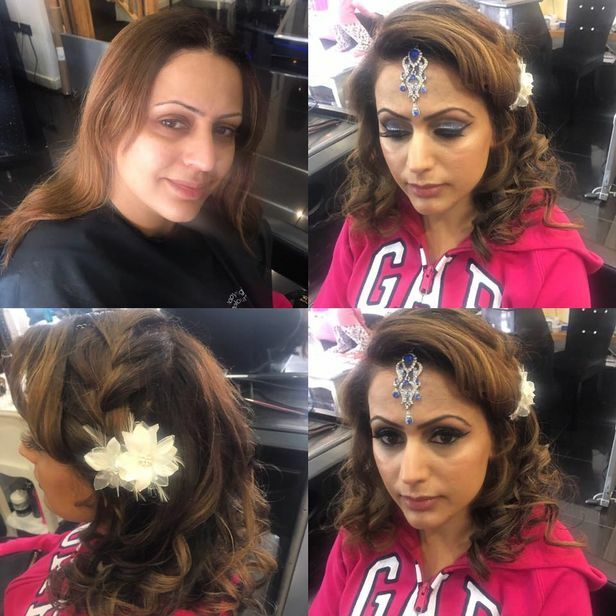 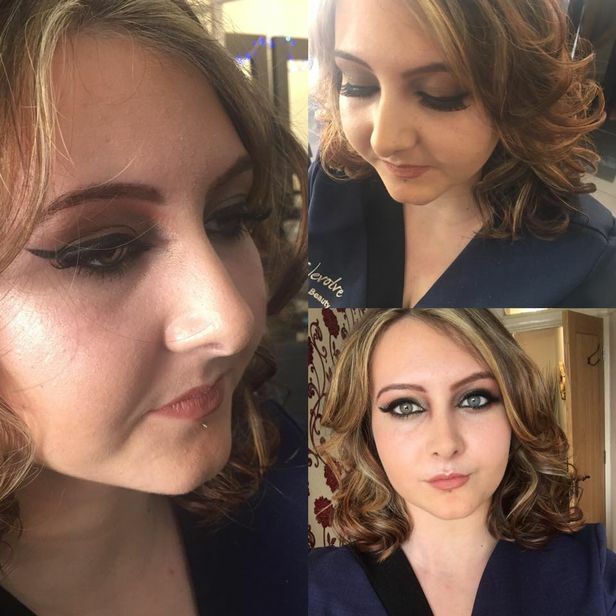 At Tantone Hair and Beauty, in Oldbury, West Midlands, our makeup artists can create all types of looks, including top glam makeovers using MAC™ products. 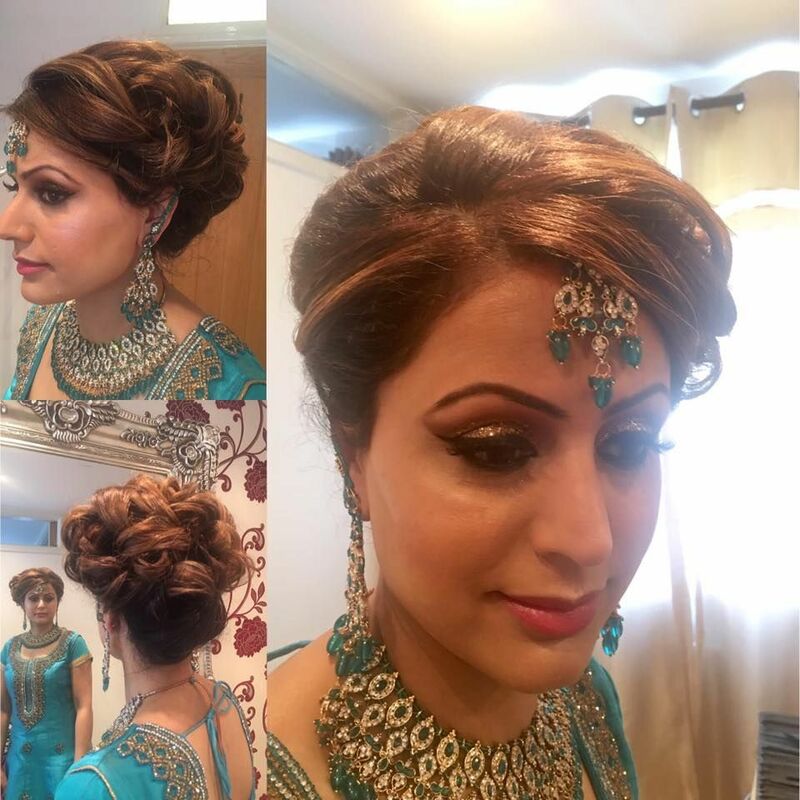 One of our areas of speciality is bridal services, which includes completing their hair and makeup and ensuring they look their best on their big day. Contact us now, in Oldbury, West Midlands, to discover more about our makeup treatments and makeovers.